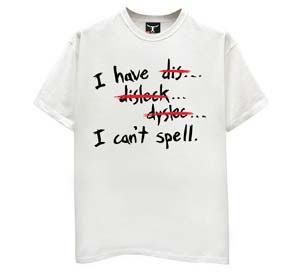 Today, I want to highlight reading difficulties or dyslexia as a common and troubling disorder. The amount of disability and its causes will have to be determined by experts individually for each child. Various standardised tests are available to help with the diagnosis. Depending on the cause, many childrens’ disability can be lessened or even sometimes eliminated. Early detection and treatment are keys to success but our experience at Challenge is also that it is better late than never! Almost every town now has professional help available for affected children. To ignore a child’s difficulties will simply consign them to a life far below their true potential. Any child that is considered “slow”, or “disorganised” (stupid, dumb… are words that should never be used of any child!) should be screened for a learning disorder. If you have questions please do feel free to contact me (my email address is down in the footer) or post your question as a comment here.